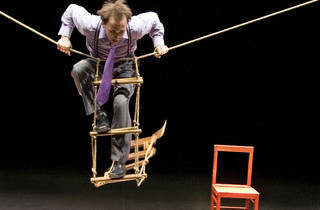 Jamie Adkins, the one-man circus act presenting this show, has quite a few tricks up his sleeve. 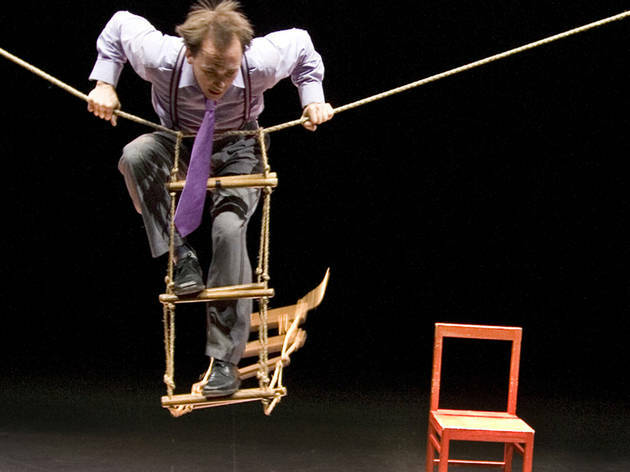 The Cirque du Soleil alum teeters on ladders, dances on slack wire and does his share of clowning around. Ages 4 and up.